Audio is turning 3 in September so we're bringing you two nights on incredible music. 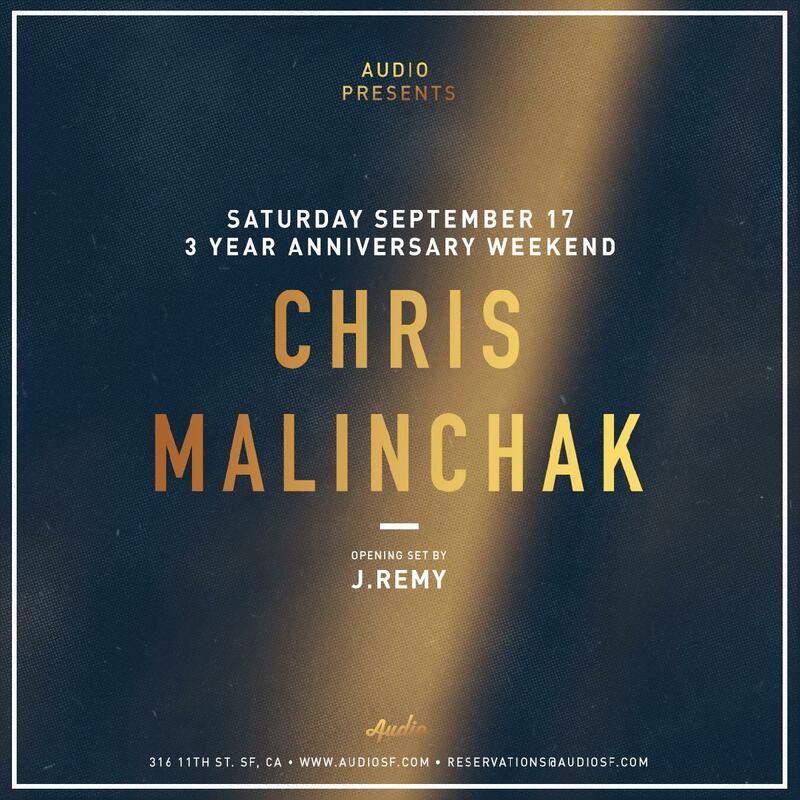 On Saturday, September 17th, Chris Malinchak, headlines with support from local favorite, J.Remy. Thanks for supporting us for 3 years, we're looking forward to more incredible years of dance parties with you! 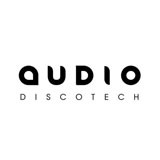 A long-term DJ and producer from New York, Chris Malinchak had been pursuing the well-trodden path of many dance music DJs and artists, with numerous gigs and productions under his belt. Malinchak became a household name after his release So Good to Me was picked up by BBC Radio 1 DJ Pete Tong as his Essential New Tune of the Week. Malinchak's brand of deep house found a new audience and saw him playing DJ sets throughout the world. So Good to Me was officially re-released in May 2013 and reached the number two slot in the U.K. singles chart.